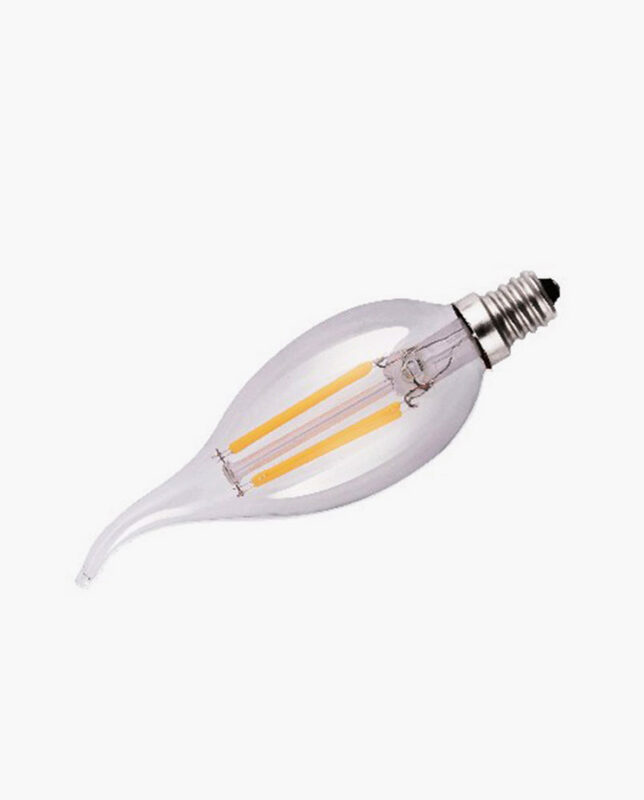 CTL LED T8 Plug and Play Tube Lights are the premier LED linear replacement for traditional T10, and T8 fluorescent tube lights. 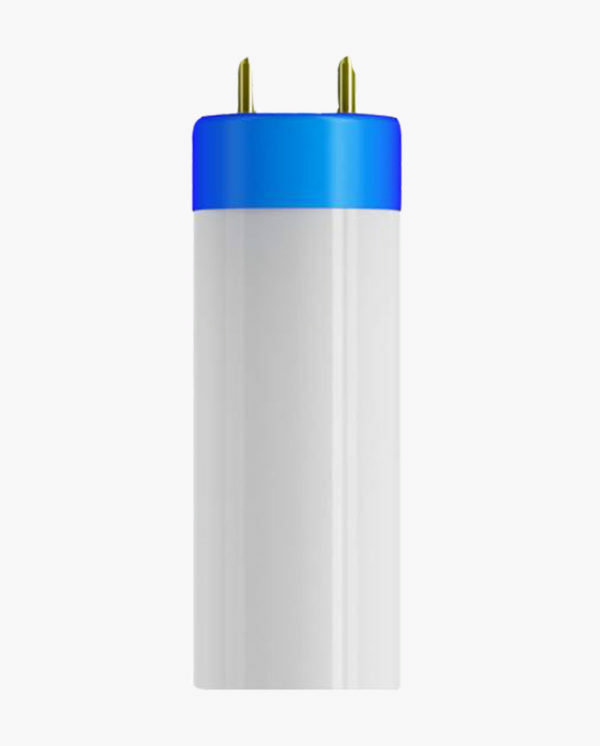 Unlike traditional fluorescents that can waste as much of 50% of their light shining upward, CTL LED T8 Tube Lights emit their light in a 240-degree downward direction, significantly reducing lighting pollution. 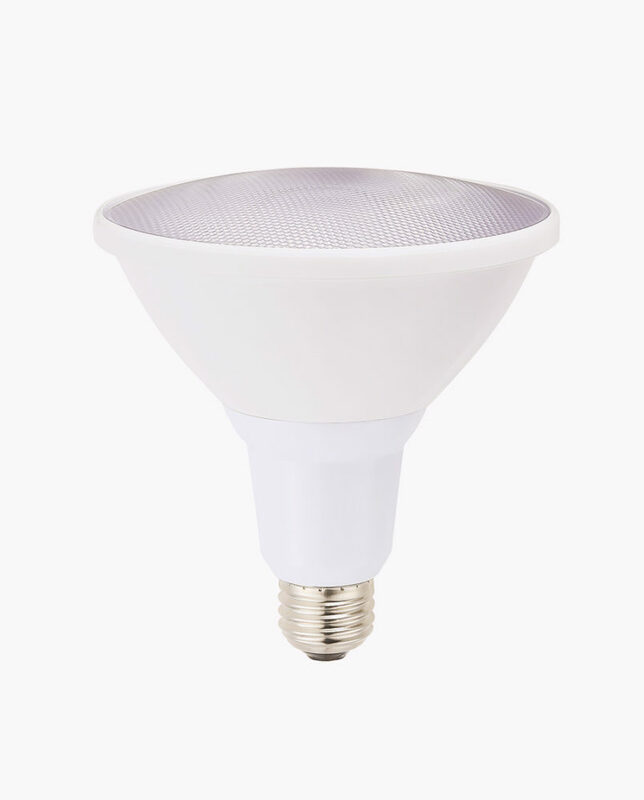 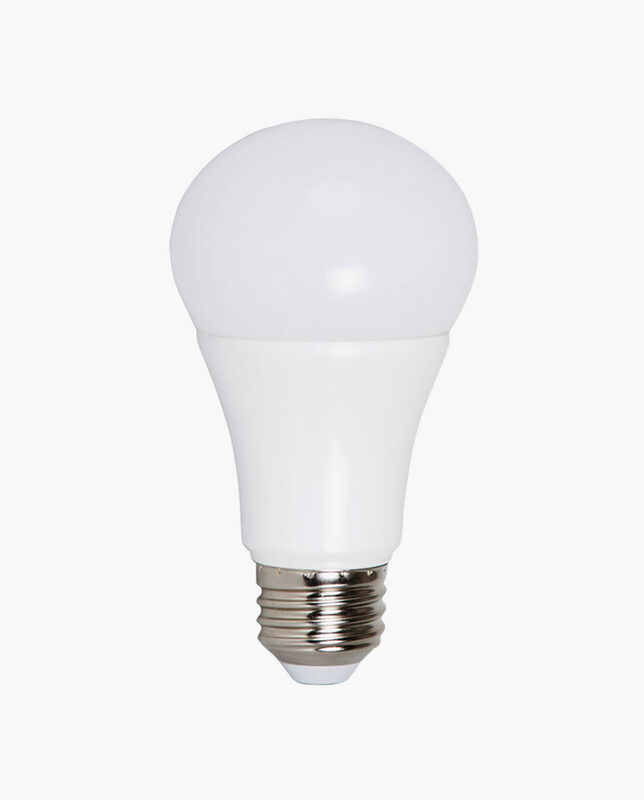 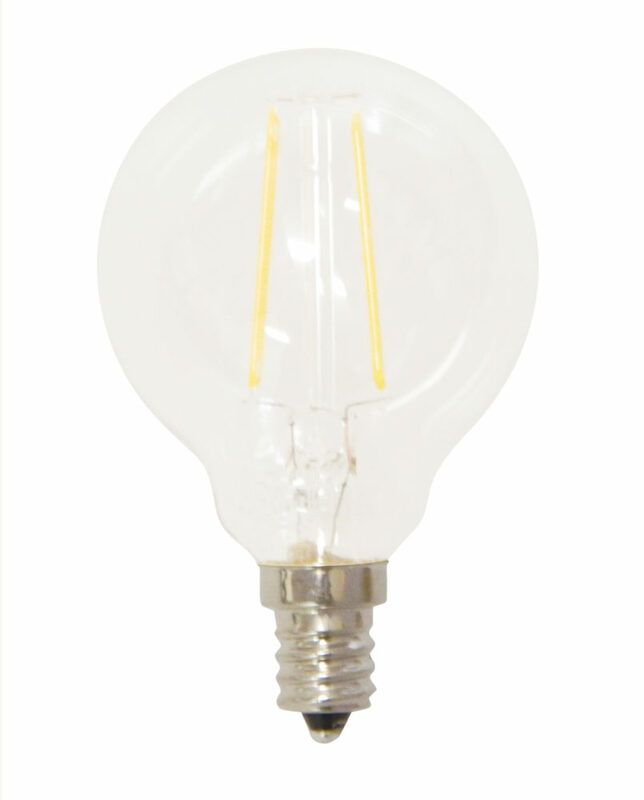 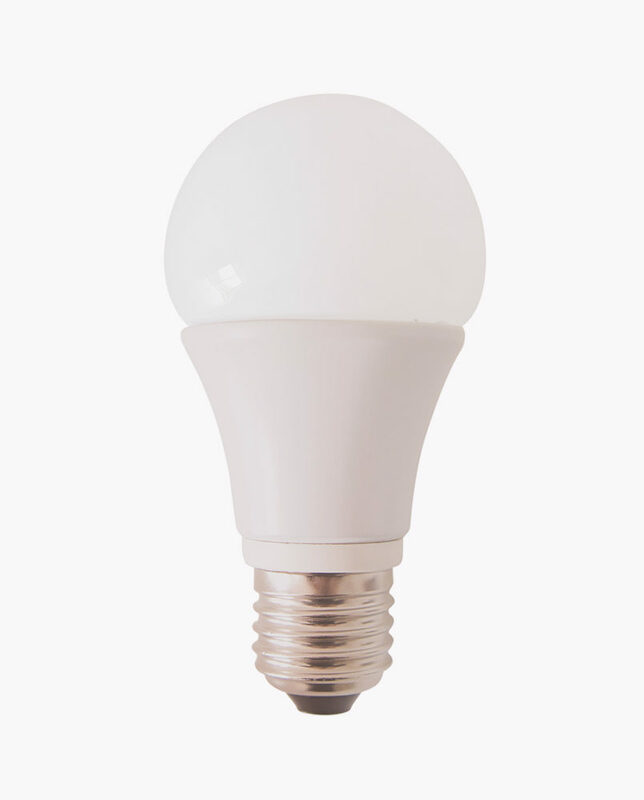 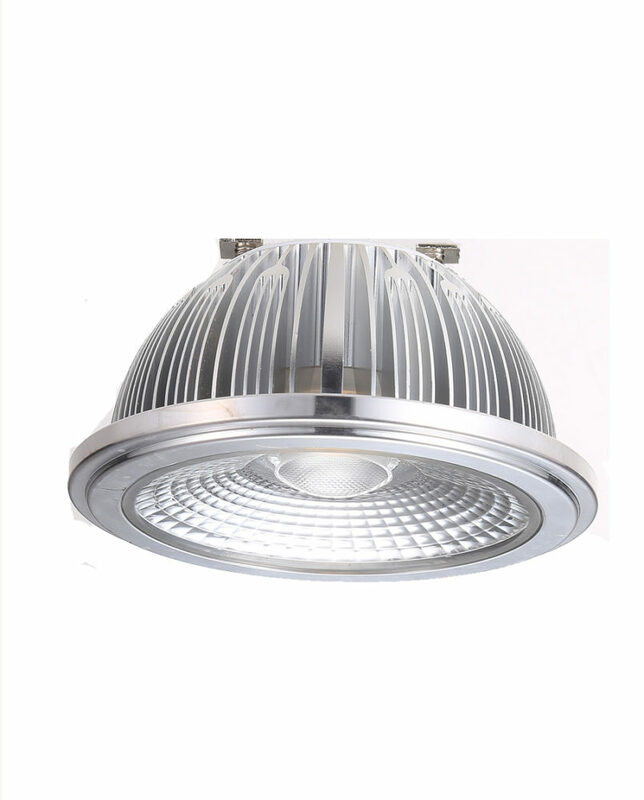 They are designed to fit into existing fluorescent fixtures, allowing for the benefit of LED lighting at the lowest possible initial investment. 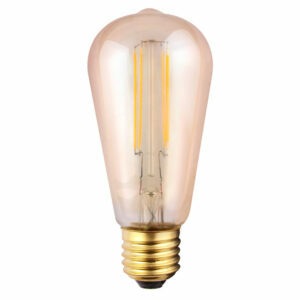 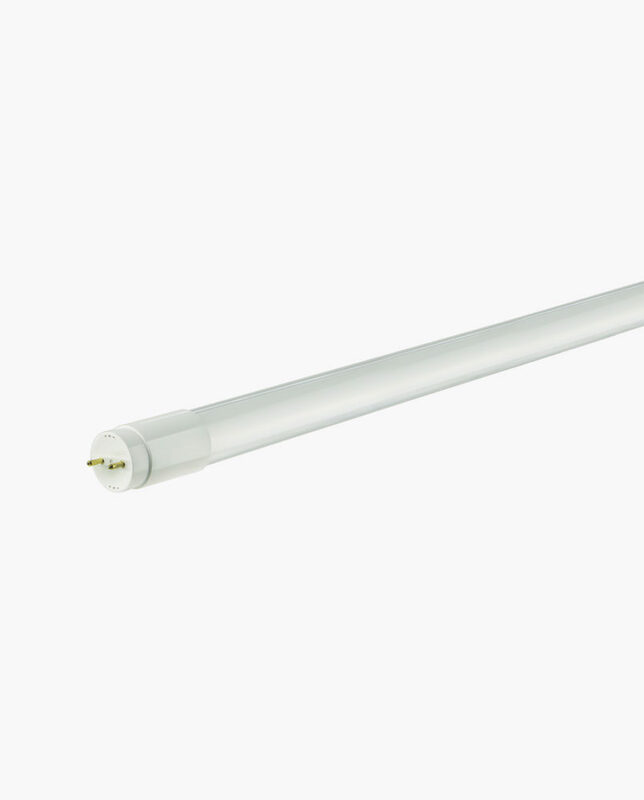 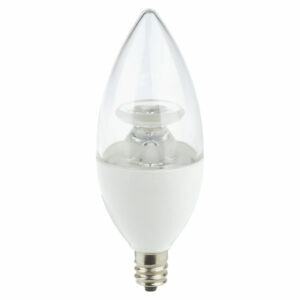 CTL LED Tube lights are available in 2′ and 4′.